Last week we picked our book club selections for next year. These are not in order of how we are reading them since that hasn't been set yet. 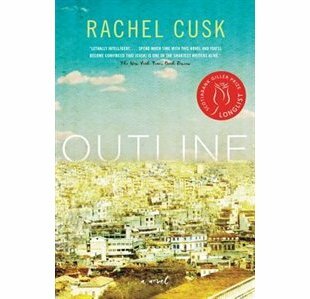 Outline - Rachel Cusk. This is about a woman who spends a summer in Greece. It was nominated to win a Giller Prize she isn't Canadian. 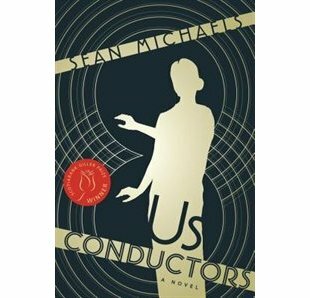 Us Conductors - Sean Michaels. This was the 2014 Giller Prize winner so I'm sure I will like it. It is about a Russian scientist in the Jazz Age. 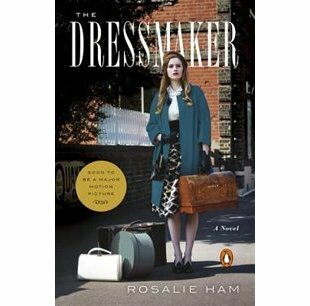 The Dressmaker - Rosalie Ham. This has been made into a movie starring Kate Winslet and Liam Hemsworth, and it was actually on my TIFF list from this year. An Australian dressmaker who has spent time in Paris is returning home. 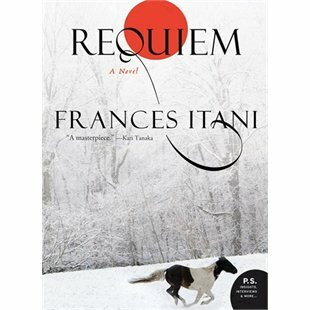 Requiem - Frances Itani. This sounds like it will be very good. It is about a Japanese Canadian who has memories of the internment camps during World War II, among other things. 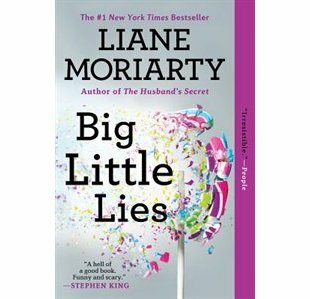 Big Little Lies - Liane Moriarty. I've heard a lot of good things about this author although I don't think I have read anything by her. It sounds like it will be like a sort of thriller. 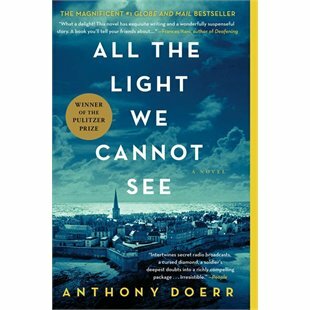 All the Light We Cannot See - Anthony Doerr. This book has been everywhere this year and several of us picked it as our selection. It is set in Europe in World War II so I will probably enjoy it. 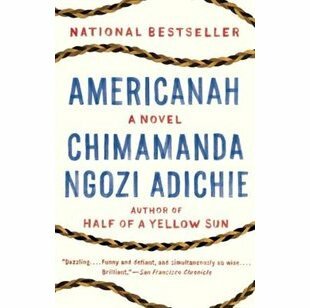 Americanah - Chimamanda Negozi Adichie. This was my selection. I found a list on Pinterest of books that smart people should read. I don't know too much about it other than the main character is a Nigerian immigrant in the US. 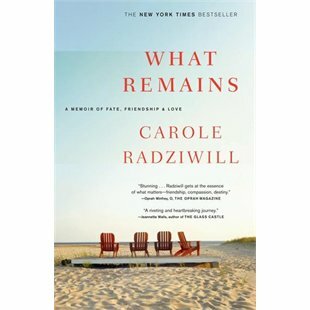 What Remains - Carole Radziwill. This is another one of my picks. It is our non-fiction selection this year although I have heard it reads like a novel. The author's husband was a nephew of Jackie Kennedy and they were friends with JFK Jr. and Carolyn Bessette. Not only did JFK and Carolyn die in the plane crash, Carole's husband died of cancer. I am really looking forward to this, I love the Kennedys. 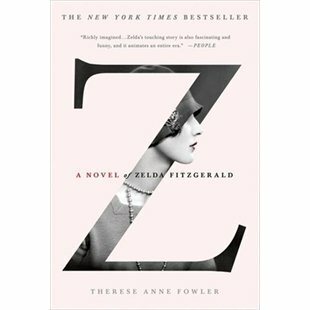 Z: A Novel of Zelda Fitzgerald - Therse Anne Fowler. This is sort of a biography of Zelda Fitzgerald but it is fiction. Since The Great Gatsby is one of my favourite books, I have always liked F. Scott and Zelda. Throughout the year I'll give you a little review of the books (no spoilers though), check back to see how we do.